Two years ago I did a Q&A with Author, Mary Kubica. Right now, she’s LIVE ON FACEBOOK as she talks about her newest novel, EVERY LAST LIE and her life as a writer. Check her out! Here’s the link: Live Facebook with Mary Kubica! Another author-aquaintance queried countless agents without a single positive response. Not one full or partial request, if I recall our conversation correctly. She didn’t give up. She published her book through Amazon and other e-book services and she had a bestseller on her hands. Now agents came looking for her! All of these stories give me hope, but this next one is the absolute best “Cinderella Story” I’ve heard yet. Her story gives hope to every aspiring author out there. Some day our books will find homes! 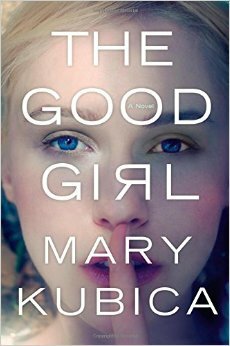 Last week I read an amazing novel by Mary Kubica called The Good Girl. It had been sitting on my bookshelf for a while, but I’d been too busy to read it. But all my friends were talking about it! I finally made time to sit down and read it. What I found was an amazing novel that I wish I’d been brilliant enough to write. I recently learned that Kubica’s novel has been optioned for movie! How exciting is that?! This was the first book I’d read since I began querying for an agent. It was also the book that made me gasp out loud on the first page, “THIS is why my manuscript isn’t getting picked up! I can’t write like this!” Truly, the author grabbed me right away on the first page and held on for dear life. I turned the last page and wondered about the author. What was her query process like. I’d’ve bet a million dollars that her query process was easy. I bet she only queried one or two agents and they snapped her up immediately. I had to know! So I sat down and wrote to her, asking if I could interview her for this blog. She was so gracious and I can’t thank her enough for her time. Mary Kubica is a class act and the story of her query process is my favorite of all time! Below is my interview with Mary Kubica. Before you read on, I have a couple things to say. First, if you’ve not read her book, you need to! I loved it! Get it today! Second, I’d like to extend a HUGE thank you to Ms. Kubica for taking the time to respond to this Q&A for my blog. When truly nice people find success, it just makes it that much more fun to watch them enjoy it. And Ms. Kubica is a truly nice person. Third, make sure to look for Ms. Kubica’s next novel, Pretty Baby, due out in July! I can’t wait to read it, so check back here in July or August for a full review. Cathie: Can you talk a little about your query process for The Good Girl? Was it easy? Hard? Did you receive many rejections, or was it mostly smooth sailing? How long was your query process? Mary Kubica: I would love to, but first off want to thank you so much for welcoming me to your blog today. I’m thrilled to be here, Cathie. The querying process for THE GOOD GIRL was indeed hard, and yes, I received many, many, many rejections. Of all the agents I queried (and there were quite a few; I queried just about every agent I could find who represented novels like mine) only two asked to read the entire manuscript. In the end, both declined to take the project on and it wasn’t until two years later that one of these agents reached back out to me, wondering if THE GOOD GIRL was yet represented. The novel had stuck with her those two long years and she was now in a position to represent the book. Without her, THE GOOD GIRL would never have been published. Cathie: Do you remember the best (most positive) rejection letter you received? Maybe one that kept you going when you were ready to give up? 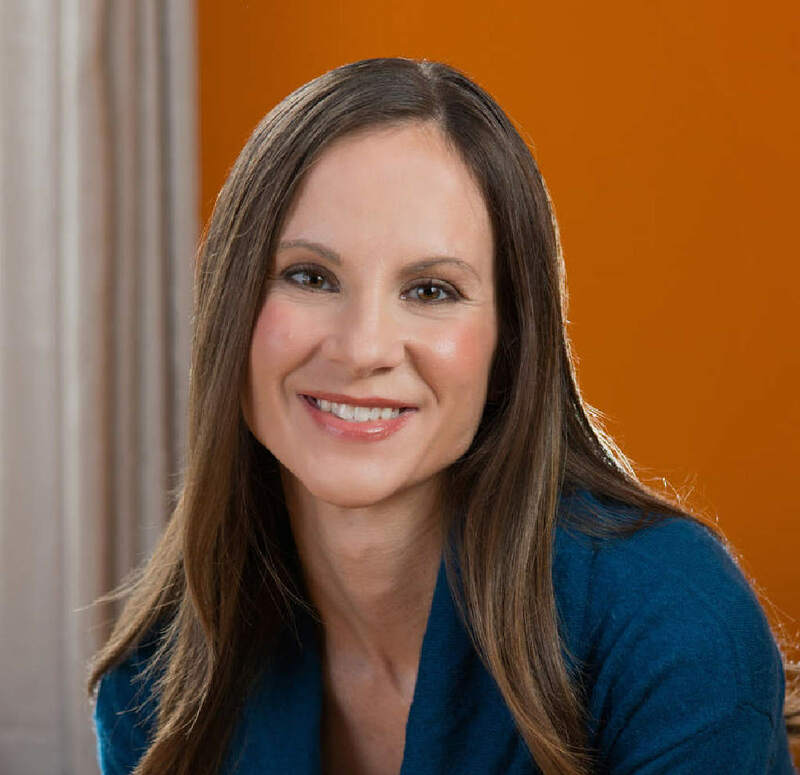 Mary Kubica: The best rejection letter I received was from Rachael Dillon Fried, the agent who, two years later, decided to represent THE GOOD GIRL – and who is still my agent today! The vast majority of the rejections I received were standard form letters that didn’t give me any useful insight as to why they didn’t want to represent my novel. There was no feedback and so I wasn’t able to make edits on the novel to make it better. The initial rejection I received from Rachael did provide extensive feedback and I appreciated this aspect of it. It was also very kind, and I knew the agency’s decision not to represent the novel was not a unanimous one. Cathie: Do you remember the worst rejection you received? How did you respond to it? Mary Kubica: The worst rejections were the ones where I felt quite certain the agent didn’t read my query letter at all. That was hard to take knowing the work I had put into the manuscript and the query letter itself, though I now understand that there are times when an agent is not actively seeking new clients, and so the timing is bad or their workload is full. The only response I ever gave to any of the rejections was a simple thank you, but inside my heart broke a little with each one. Cathie: Is The Good Girl your first book, or just the first to be published? If not your first book, will you push to see the others on your shelf published? Mary Kubica: THE GOOD GIRL is my first published manuscript, but I have bits and pieces of manuscripts I worked on before THE GOOD GIRL. They were a learning experience for me, and through trial and error – and a decent number of not-so-great partial novels – I found my voice and learned what works for me as an author. I don’t see myself ever going back and finishing those books, but without them I’m not sure I would have been able to write THE GOOD GIRL. I like to think of them as my practice novels. Cathie: How did your agent notify you that he/she would represent you? What was the first thought that went through your mind? Mary Kubica: As I said before, two years passed from the time I queried agents for THE GOOD GIRL before I found my agent. I started querying in 2010, and over the next two years received countless rejections. I was absolutely certain my novel would never be published. In early 2012 I received an out of the blue email from one of the agents I had previously queried, and she wanted to know: had I sold my novel? Was I represented? THE GOOD GIRL still resonated with her, she said, and she wanted to represent it. In those two years she had been promoted from an assistant agent to an agent and was actively seeking her own clients. I was thrilled. Since then she’s been a huge champion for my novels, and I feel very grateful to her everyday. Cathie: How long did it take for the agent to sell your book after taking you on as a client? Mary Kubica: My agent, Rachael, and I worked together on edits to THE GOOD GIRL for about seven or eight months before she sent it to publishers. It took a month to six weeks to sell the novel to Harlequin MIRA once she reached out to publishers to try and make a sale. Cathie: What advice do you have for other writers as it relates to the query process? Mary Kubica: Never give up! I think I am proof of that. I was quite certain my novel would never see the light of day, but then years later received an email that would forever change my life. The most important factor in the querying process is that query letter itself. Make sure it’s top notch and catches the agent’s eye instantly. In some cases, that’s all they will see of your writing and so it needs to be great. Cathie: Any general advice to other writers? Mary Kubica: Again, don’t give up. There is a lot of rejection in this industry at all levels and stages – finding an agent, selling your book, publicizing your book, and getting reader feedback. An author needs to have thick skin (which I, myself, am still working on!). Know that every writer goes through this, but that authors themselves are some of the greatest mentors and supporters out there. I’ve been so fortunate to connect with such a great group of fellow authors along the way. Cathie: Would you like to say anything about your new book coming out in July? Mary Kubica: Yes, PRETTY BABY releases in July and is the story of a Chicago mother who comes across a young, homeless girl with a baby. She becomes quite taken with her and wants to help her with her plight. Against her husband’s better judgment, this woman, Heidi, ends up bringing the girl and her baby into their home. It’s then that the reader starts to discover who she is and why she’s here, and what effect her being there will have on Heidi and her family’s lives. I can’t wait to hear what you think of this, Cathie! Hope you and your readers will enjoy it. Cathie: Anything I didn’t ask that you’d like to share? Mary Kubica: One fun fact people enjoy hearing is that I wrote THE GOOD GIRL in secrecy. Only my husband knew about the work-in-progress, and it wasn’t until I sold the manuscript to Harlequin MIRA that I filled family and friends in on the great news: not only had I written a book, but it was going to be published, too. That was a fun day! Thank you so much for this post! Do you know what genre Maria queried The Good Girl as? It strikes me as one of those novels that straddles a few.